Acne can be hugely frustrating for sufferers – whether it happens as a teen or an adult. 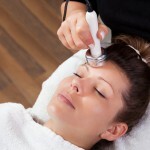 The good news is there are different ways to treat the condition and improve any scarring. 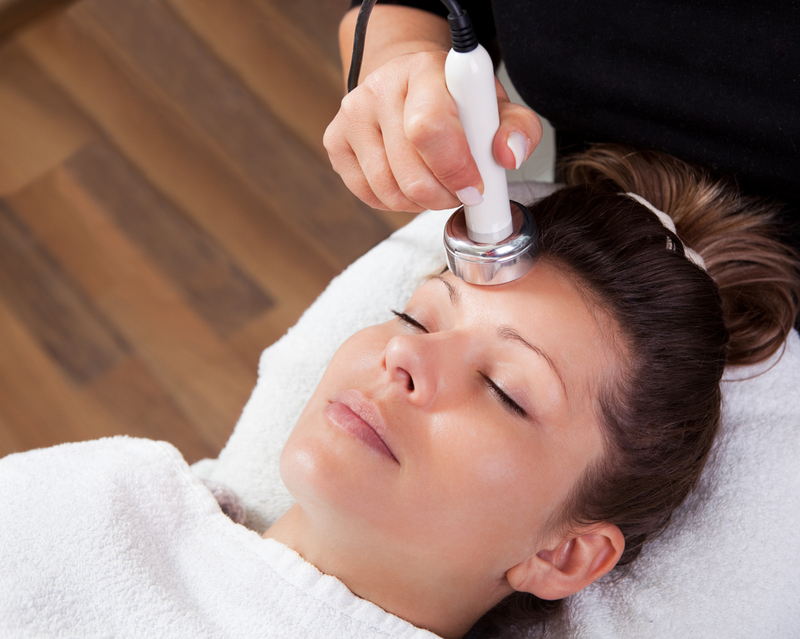 In part one of our blog, our experts look at the various treatment aims and options. 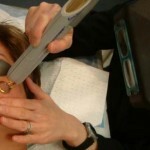 As with most skin conditions, different types of treatment work in different ways. They may include those that you apply to the skin (topical), pills/tablets (oral), and sometimes both. The choice of treatment depends on the severity of the condition and the cause. Mild acne, which is not inflamed, may not require any treatment and can go away in time without the risk of scarring. However, the worse the acne, the higher the risk of scarring. If you suffer from inflamed acne such as pustules and red spots, it is best for your skin and your self-esteem to seek the right treatment. The most common topical treatment is benzyl peroxide. This is essentially an antiseptic with a triple-threat: it kills bacteria, reduces inflammation and helps to unclog blocked pores. Benzyl peroxide is available over the counter from pharmacies. Another topical treatment is retinoids, which unblock pores (white/blackheads), prevent new blockages and reduce inflammation. Azelaic acid has a similar effect as retinoid, and therefore is good for reducing whiteheads and blackheads. There are also topical antibiotics, which can work to reduce the number of bacteria and reduce inflammation, but won’t unclog pores. Both antibiotic creams and retinoid creams require prescriptions and can be used in conjunction with benzyl peroxide. If used daily, benefits can generally be seen after around four to eight weeks. However prolonged usage without benzyl peroxide can result in bacterial resistance. Oral antibiotics can be helpful for eradicating bacteria that contribute to acne and reducing inflammation, but have little impact on clogged pores. Of these, the most commonly used are tetracycline-based antibiotics (minocycline, doxycycline and tetracycline), erythromycin and clindamycin. They are usually prescribed for papular or pustular acne and can be combined with topical therapy. Isotretinoin tablets – only prescribed by dermatologists – can reduce the amount of oil (sebum) produced by sebaceous glands and unblock the pores, clearing acne in even the most severe cases. This is usually prescribed for only severe acne, in the case of scarring or distress, but also can be used for widespread acne or dark skin patients prone to pigment scars. The oral contraceptive pill has proven to help some women, especially if the acne seems to be caused by hormonal changes and flares up around the “time of the month”. The pill reduces androgen levels and therefore decreases sebum production and secretion. However, some brands of the pill have also been known to aggravate acne. With so many options available, it’s important to seek advice from a dermatologist. Because skin conditions are their specialism, they will have experience monitoring acne and treatments and be able to achieve the right treatment choice for your type of acne case. These days, there are many ways to help prevent and treat your acne.